The Supreme Court today modified its order fixing a time slot of 8 pm to 10 pm for bursting firecrackers on Diwali. The apex court said the timing will be changed in places like Tamil Nadu and Puducherry but will not exceed two hours a day. A bench comprising Justices A K Sikri and Ashok Bhushan also observed that the direction for permitting the use of green crackers was meant for the Delhi-NCR region and was not pan India. 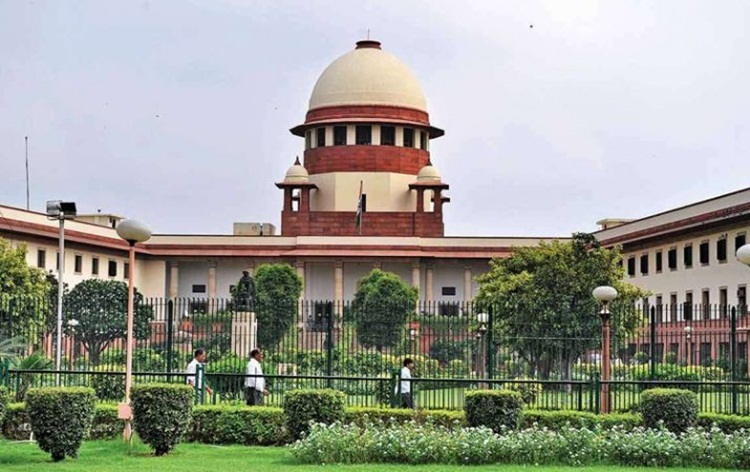 The apex court was hearing several applications filed by the Tamil government and firecracker manufacturers seeking modification and clarification of its October 23 order. The Tamil Nadu government yesterday urged the apex court to allow firecrackers to be burst on Diwali morning in accordance with religious practices in the state, besides the already permitted 8 pm to 10 pm period. The counsel appearing for firecracker manufacturers told the court that it was not possible to come up with green crackers this Diwali since there was no set composition for manufacturing them.